Over January we will have over 1000 people involved in Holiday Camps across Victoria! 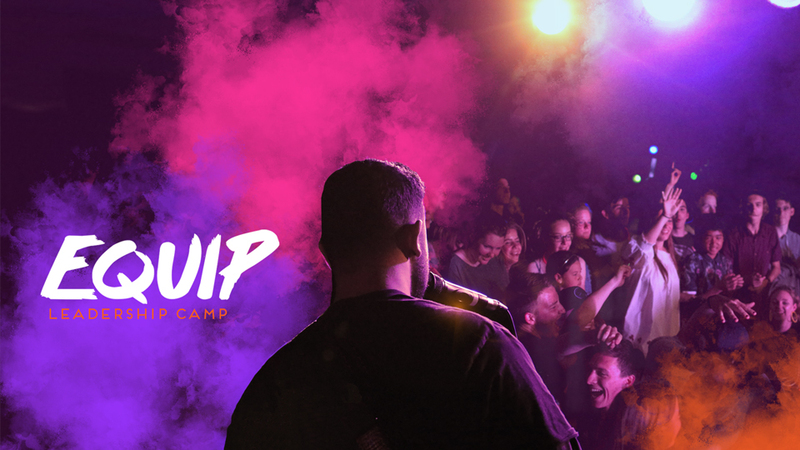 But before jumping into those camps, EQUIP is a chance for us to come together at the end of the year and prepare ourselves for camps. EQUIP is a week of preparing both ourselves and our teams for the ministry ahead. There will be times of teaching and worship, along with practical skills, and the first chance to try out some of the Summer’s new activities.